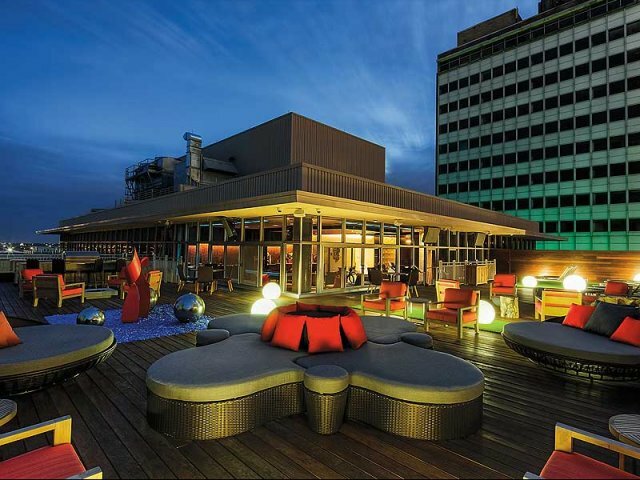 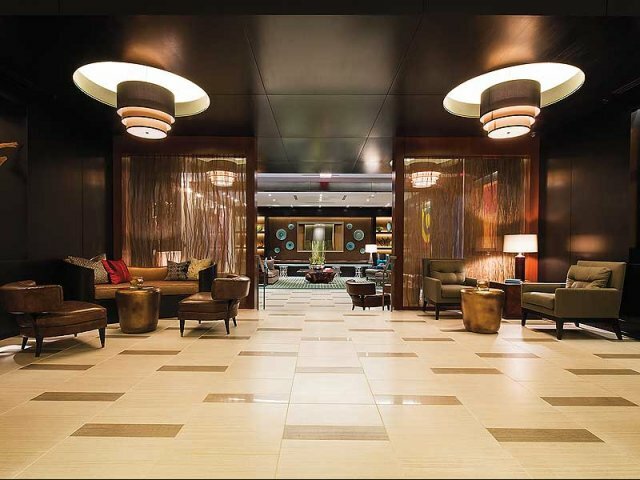 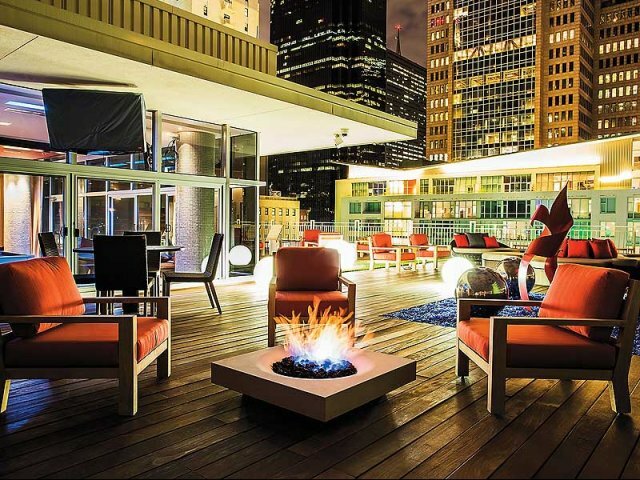 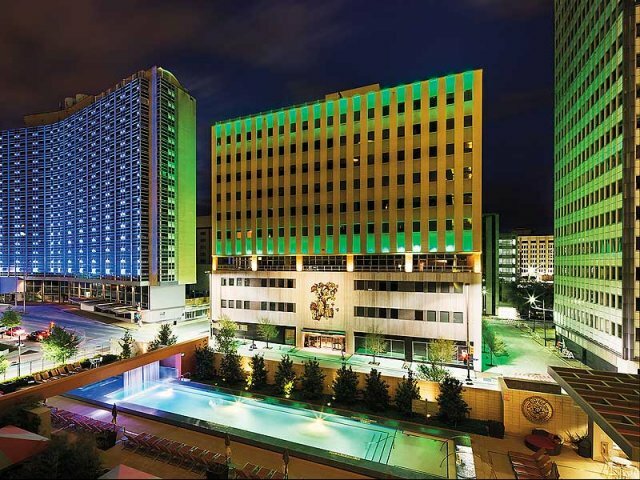 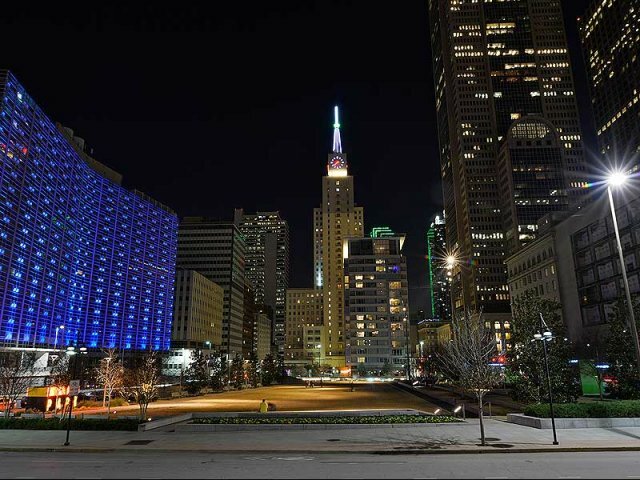 Experience Dallas luxury at its best. 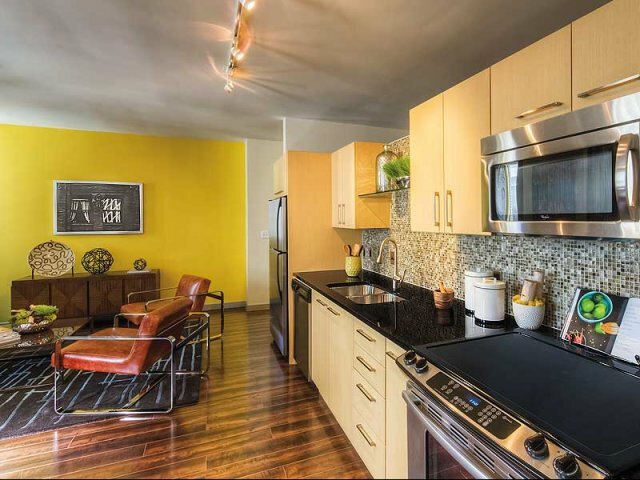 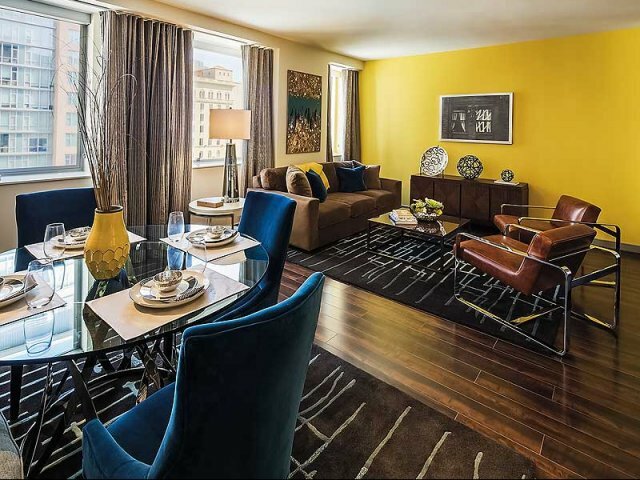 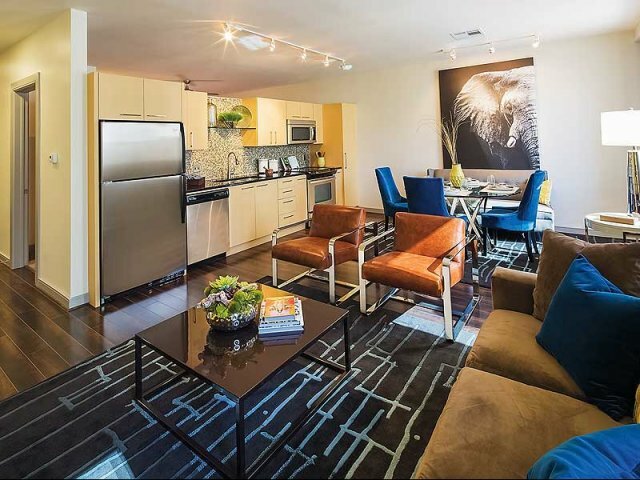 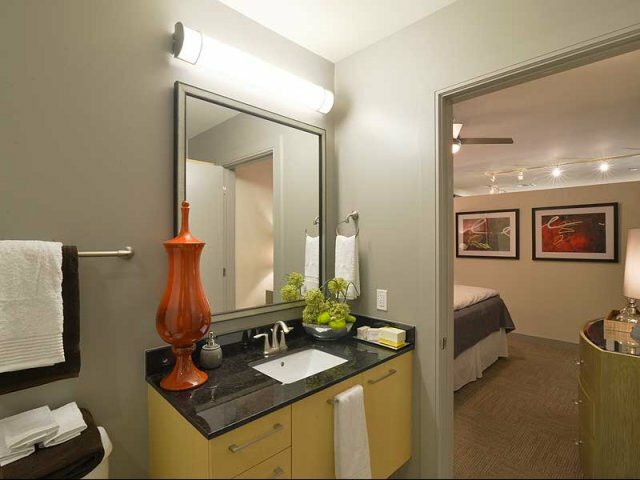 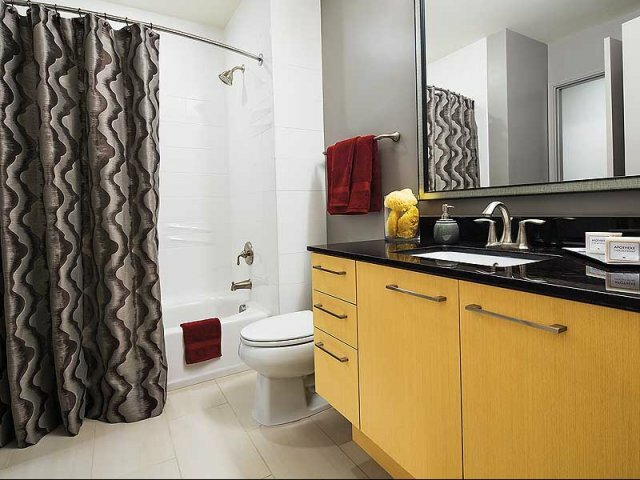 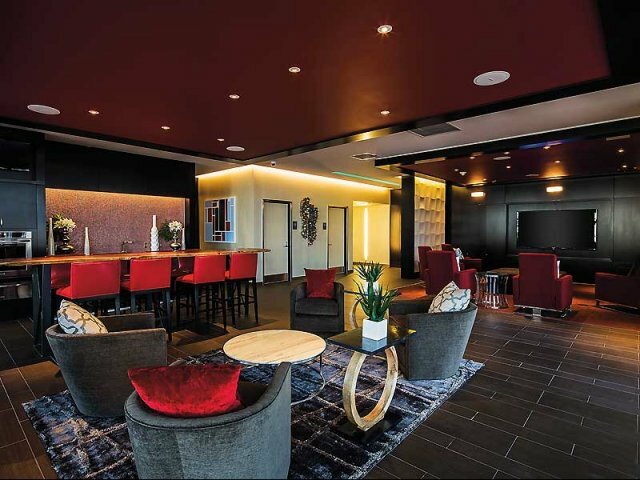 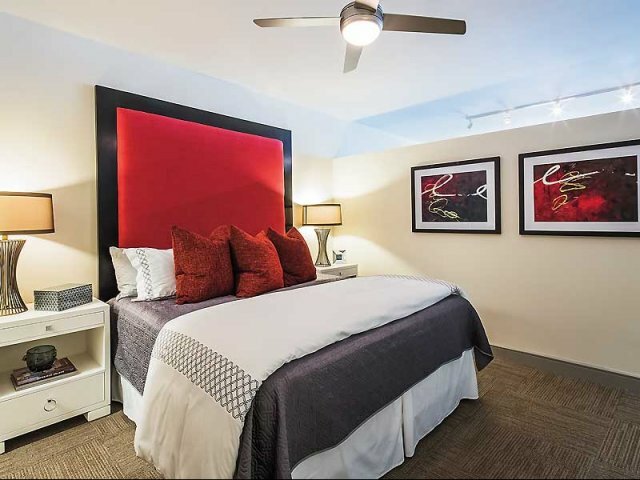 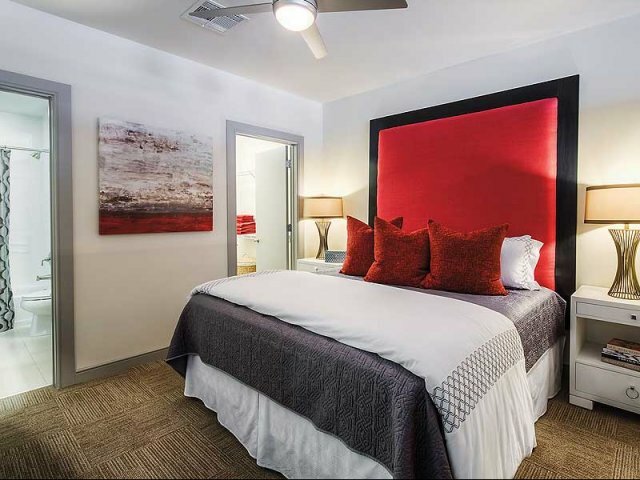 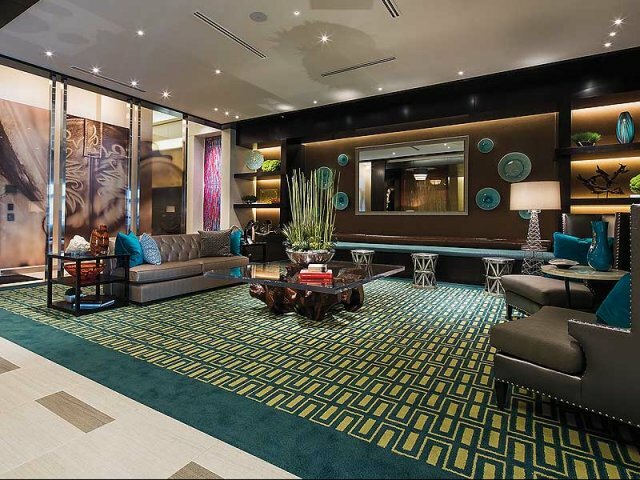 Tour The Continental today and see why our apartments are the best in Dallas. 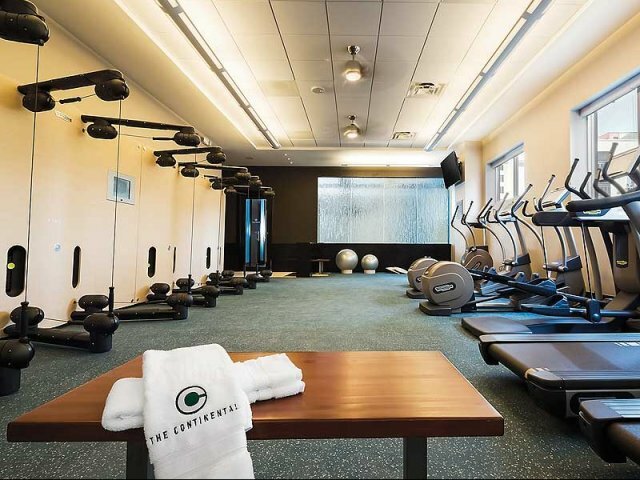 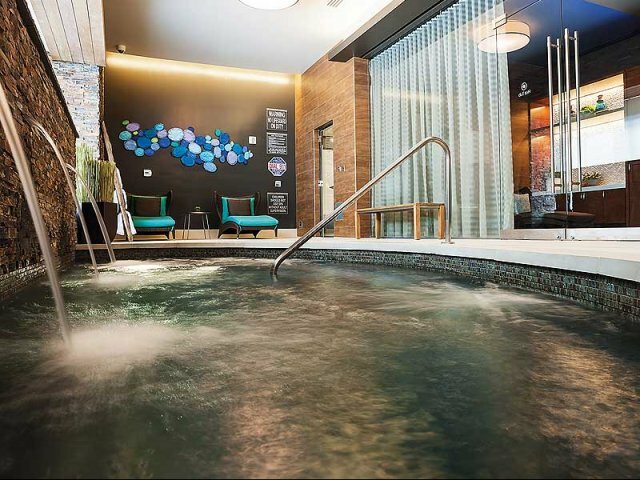 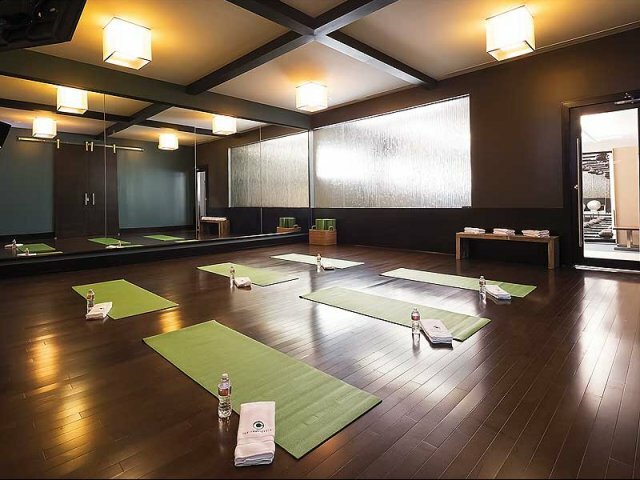 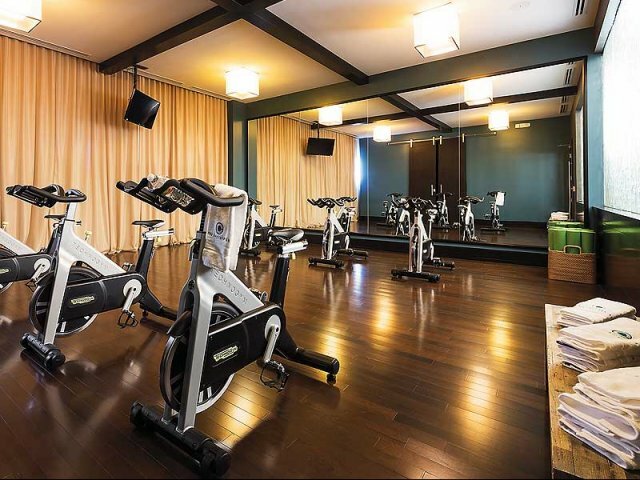 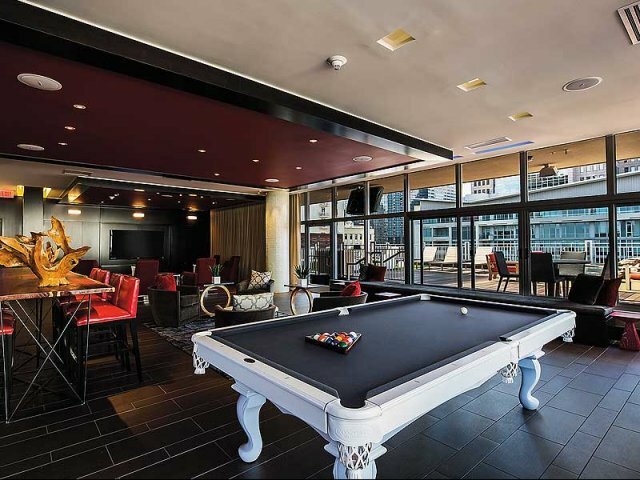 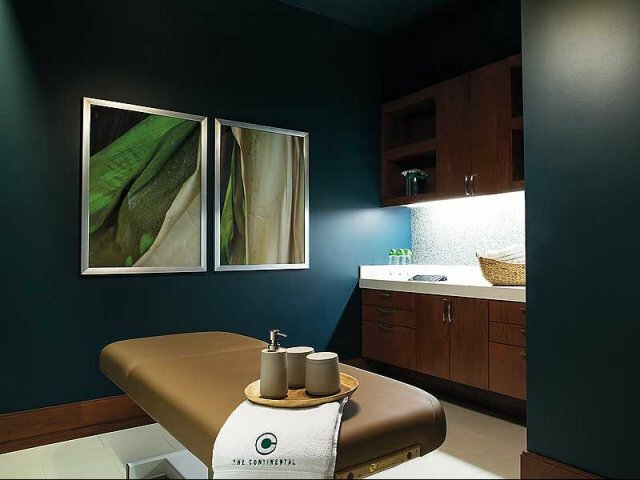 Make sure to browse our amenities list and to see what's available for rent today.